Inspiration begins by visiting our indoor slab showroom and design center for your next selection of natural stone. Choose from the classics to unique exotics and much more. Quarried from the earth, natural stone is unique. 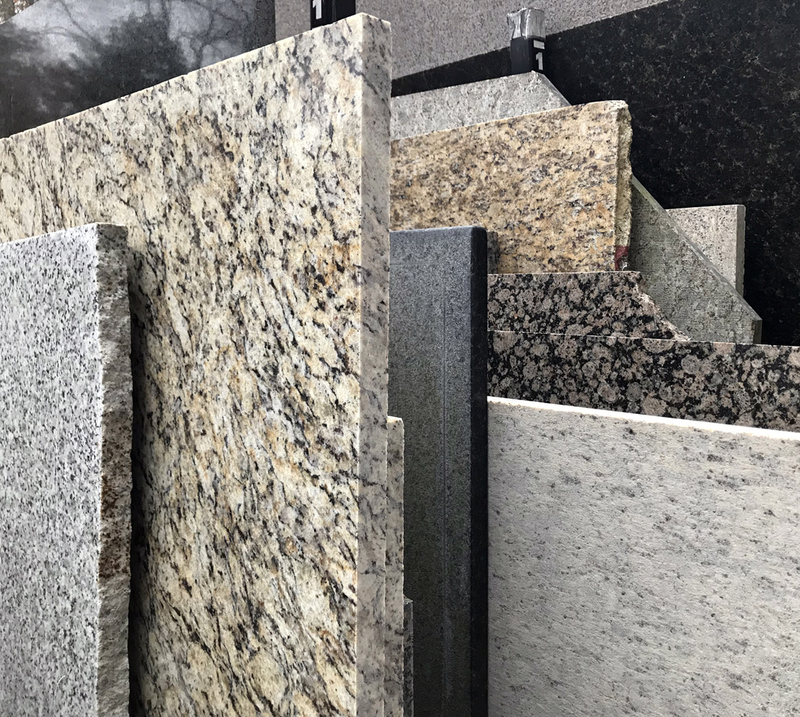 We carry granite, marble, quartzite, quartz, sintered stone, crystal, travertine, limestone, onyx, soapstone, and others. 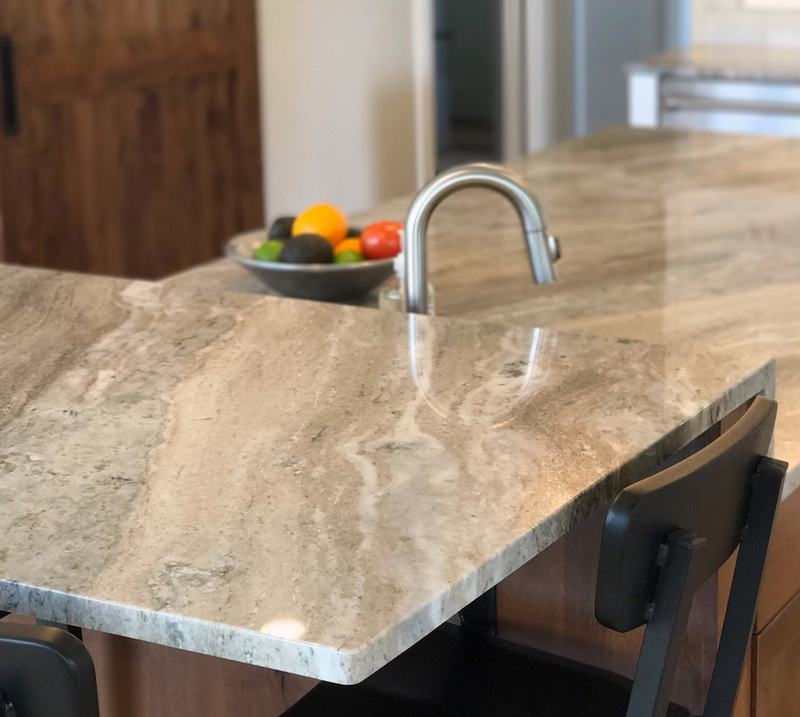 Natural stone is durable and maintenance-friendly, with proper care it will retain its original beauty and luster for years to come. 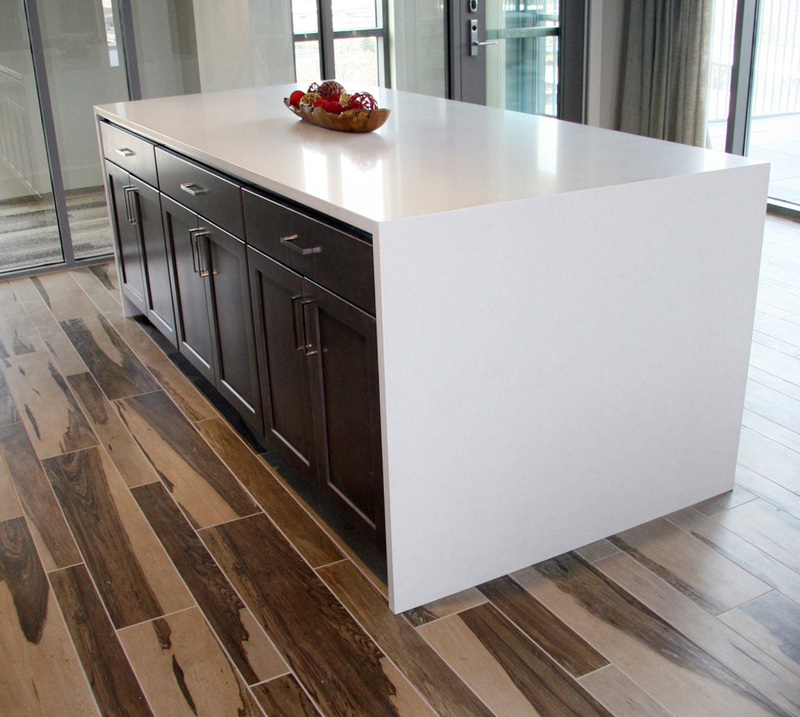 Quartz is made up of 90-93% quartz, plus pigments and a polymer resin binder. 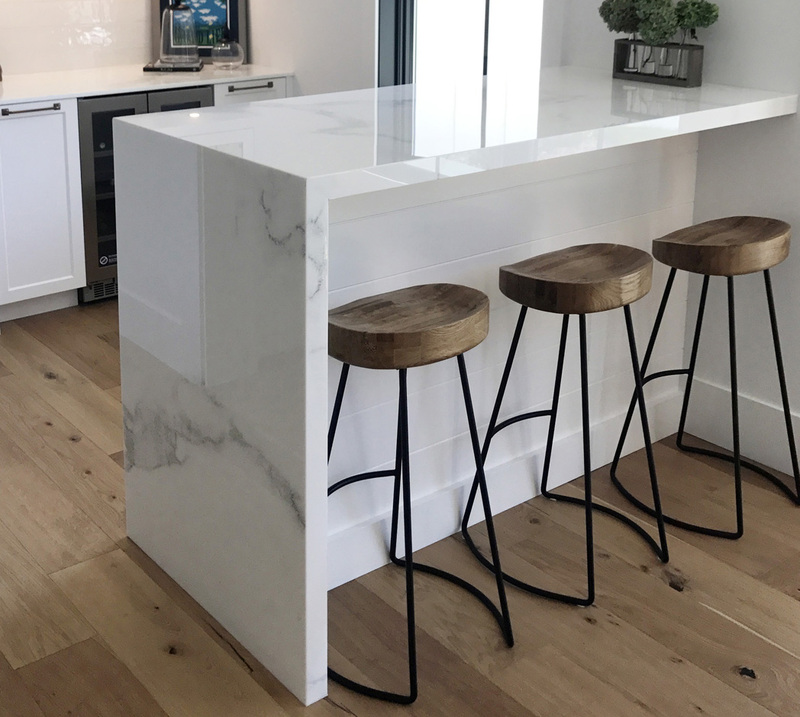 This forms a solid surface that is not scratch proof but is highly resistant to heat, scratches, and stains, making it virtually maintenance-free! Designed for applications such as wall cladding, flooring, façades, furniture, walk-in showers and countertops. Neolith is a natural choice for any design space. Made of 100% compacted granite minerals, quartz and feldspar. It's superior quality, exceptional durability and aesthetic appeal make it a perfect choice for any project. Select from stone, glass, porcelain, ceramic and more. 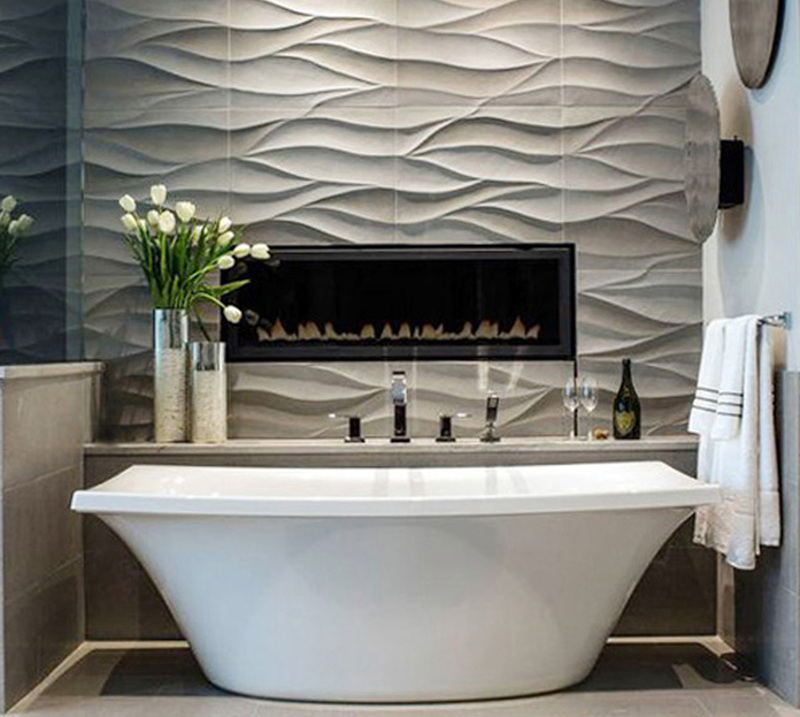 We work with all the area tile showrooms to order your specific tile selections to install. Micro crystal characteristics gives crystal a fine textured smooth glass-like surface allowing light to pass through it creating a translucent effect. Our remnant yard is overflowing! Find the perfect remnant to give a second life to any room. Selections change weekly. When requesting a quote it is helpful to include a drawing of your project along with any pertinent information you may have. 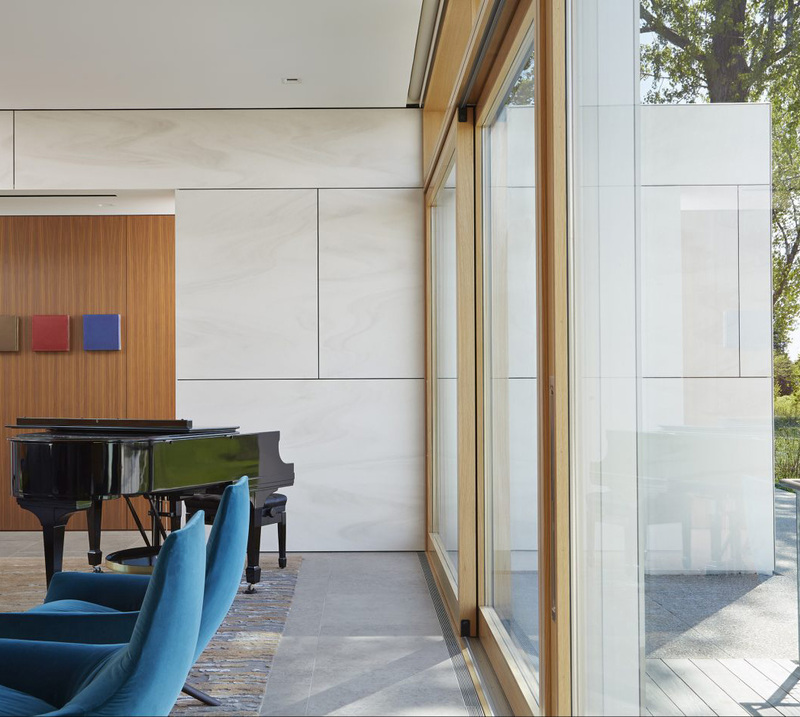 Copyright © 2017 Stoneway Marble, Granite & Tile | All rights reserved.